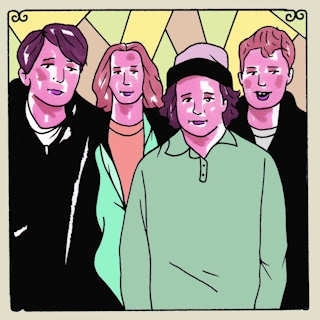 Daytrotter just posted its session with The Districts today. 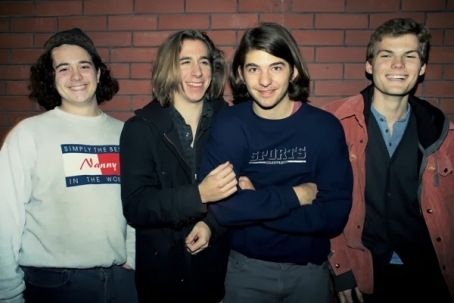 You can take a listen and download it for free HERE (w/a membership). 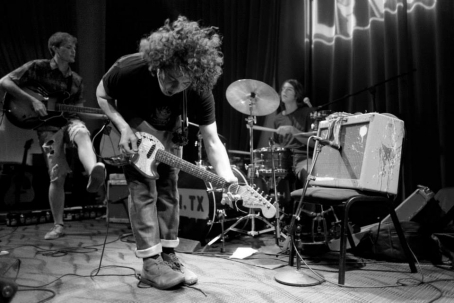 They'll be performing next in Philly on Friday, June 20 at Union Transfer for the Connor Barwin's Make The World Better Foundation benefit along with Kurt Vile & The Violators and The Tontons. 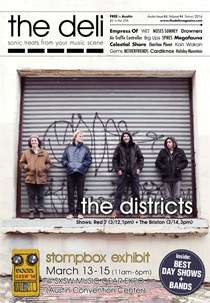 The Districts just premiered a new music video for "Rocking Chair" over at NME. In it, they get a bit freaky in the woods, and you might learn a good lesson about playing with fire for a video shoot. It was produced by Dog Days Film. Enjoy!